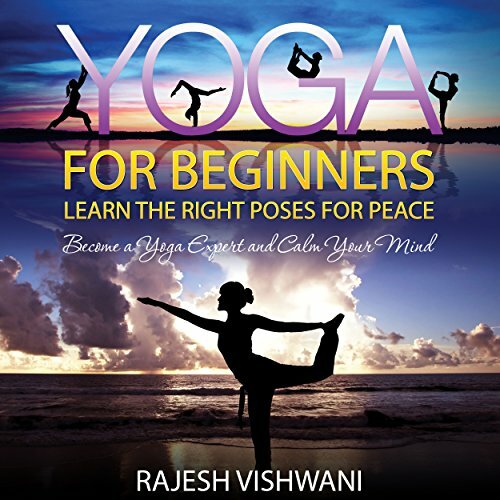 Showing results by author "Rajesh Vishwani"
If you are interested in learning the art of yoga and meditation Yoga for Beginners: Learn the Right Poses for Peace is a great way to start learning how to do it all. Yoga has gained popularity over the years, as it is a great way to get the required exercise, and it also has a calming effect on the individual that is practicing. The audiobook introduces the listener to basic yoga poses and explains what the poses can do for the body and what they signify.